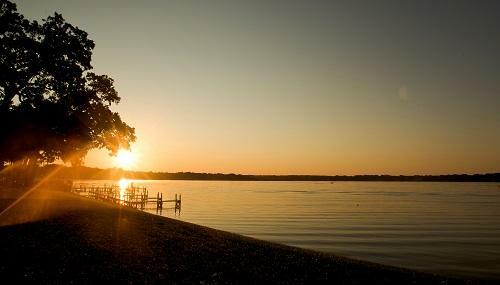 Please join us for the 4th annual Dine Around The Lakes on November 3 - 12! 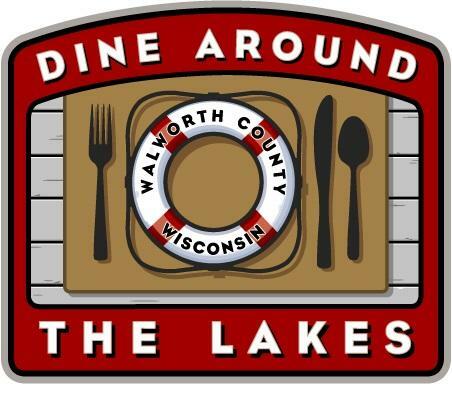 Dine Around The Lakes is a restaurant week for the Walworth County area, with 21 restaurants participating overall. Each participating restaurant will off a unique 3-course menu for lunch and/or dinner, available only during Dine Around The Lakes. Enjoy a 3-course lunch for only $10 or $15 per person. Come back for a 3-course dinner for only $20 or $30 per person. 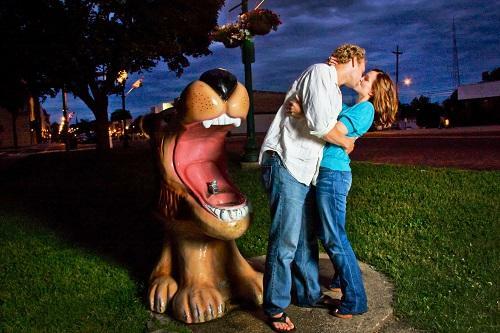 Reservations at all restaurants are strongly encouraged. 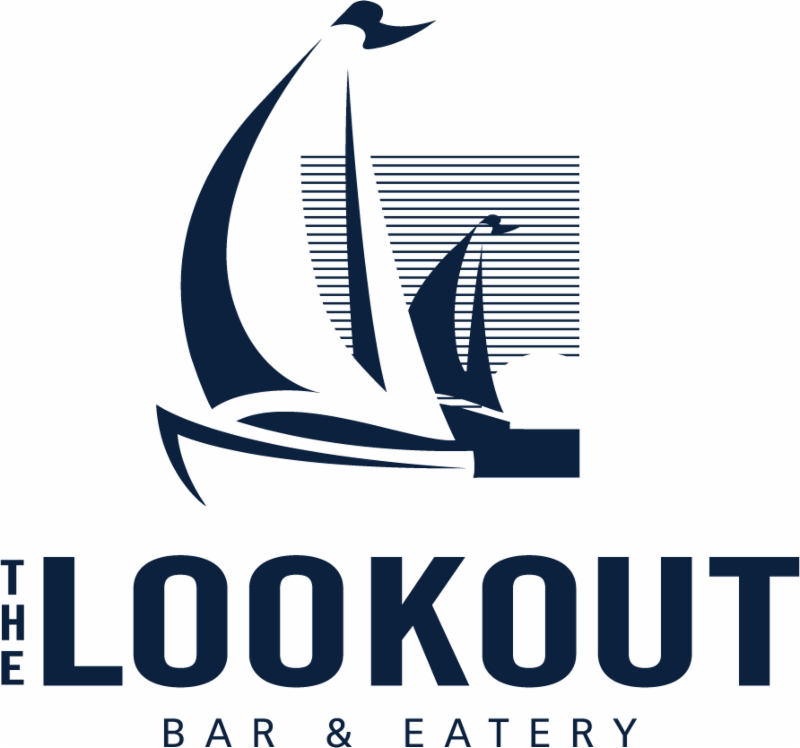 Frontier Restaurant and The Lookout Bar & Eatery are both located at Lake Lawn Resort and The Trout House is Delavan's newest restaurant, located in the Historic Downtown. 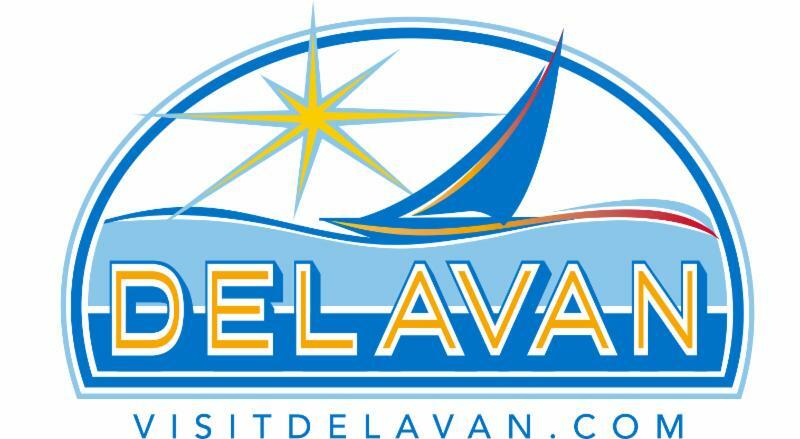 Follow the link below to see how your taste buds will be thoroughly tantalized with their specially created menus just for Dine Around The Lakes! 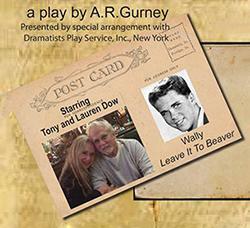 Starring Tony Dow (of “Leave It To Beaver”) and his wife, Lauren, Love Letters is a two-character play with the two reading the notes, letters and cards in which, over nearly 50 years, they discuss their hopes and ambitions, dreams and disappointments, victories and defeats – that have passed between them throughout their separated lives. Sometimes funny, sometimes sad, Love Letters shows us the complexity of relationships with the joy and heartbreak that accompany them. The A.R. Gurney play was a finalist for the Pulitzer Prize for Drama. Friday and Saturday evening performances – $25 per person. Sunday afternoon matinee performance – $20 per person. These shows sell out quickly, so act now! Reservations for both performance only and the meal/theater package can be made by calling the Frontier Restaurant at 262-725-9155. A credit card is required for guaranteed reservation. 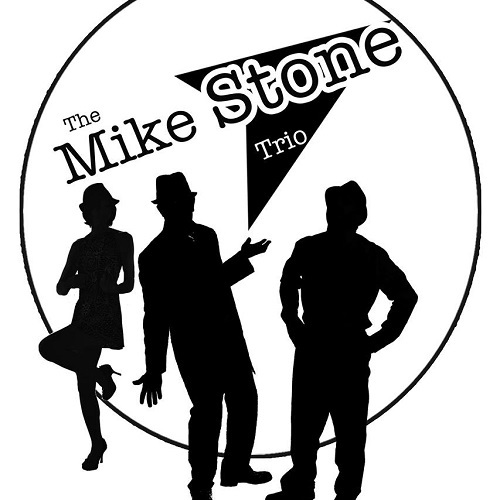 Enjoy hot live jazz with The Mike Stone Trio, while enjoying a bite to eat and taking in the ambiance of Ol' Wisco. Pick your music genre with Terry Sweet, Grammy award winner, giving you jazz, pop & rock with favorites from Billy Joel to Jerry Lee Lewis, in the Frontier Restaurant or enjoy everything from Top 40 Dance to Classic Rock to 80's, Country, Soul, Smooth Jazz, etc. with Triple D in The Lookout Bar & Eatery. Even better, based on the times that each are playing, you could enjoy both! You can't go wrong either way! It's a Winery Bus Trip! The Apple Barn - The Apple Barn has a large variety of fruit wines.They have a very cute country store with a few food options (mostly apples and doughnuts). The Tasting at this stop is FREE!! Staller Estate Winery - Staller Estate Winery has both dry and sweet wines. They are giving us a group discount on sampling. The cost will be $4 for four 1 oz. samples. The average cost of a bottle of wine is $10-$15. Timber Hill Winery - Timber Hill's Tasting charge is $5. This includes a variety of white and red wine to choose from. All of their wine is made in Milton. As a bonus each winery will be donating a raffle prize to the group. Most of them are for a return trip for a free tasting or a bottle of wine. Every person on the bus will get a free raffle ticket when we return to Snug's parking lot. The free drawings will be held at the bar at 6 pm. Alcohol is not only allowed on the bus, but it is encouraged!!!! Small coolers are welcome, as long as you can fit it under your seat on the school bus. GLASS IS NOT ALLOWED! 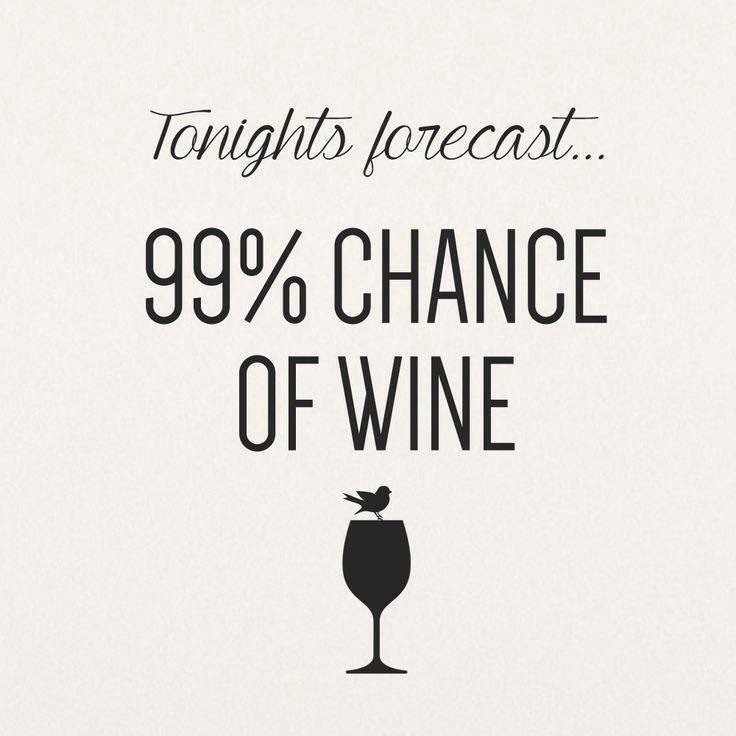 Please bring cans or pre-pour your favorite wine in a travel mug.